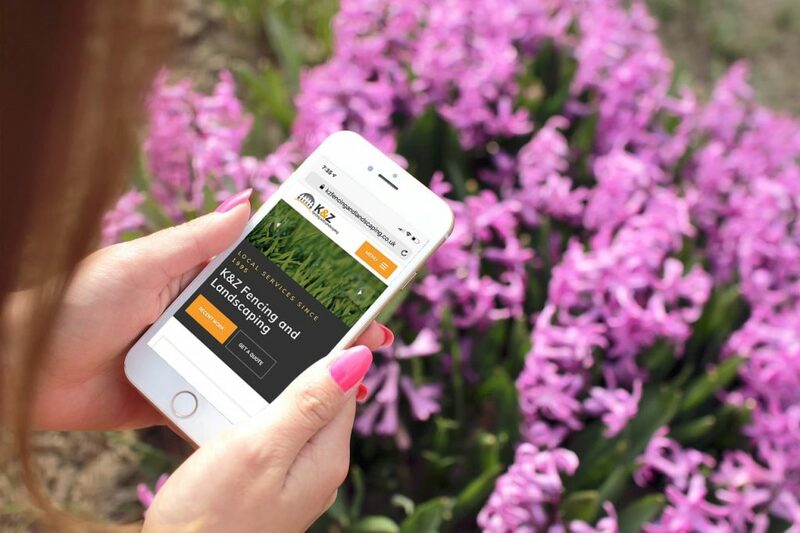 We have been busy updating a number of things for K&Z recently including a big overhaul of our landscaping and fencing website. Our old website just wasn’t cutting the mustard, explaining or showcasing the great work we do across the local area. We wanted to create more content to give you an idea of the work we do. 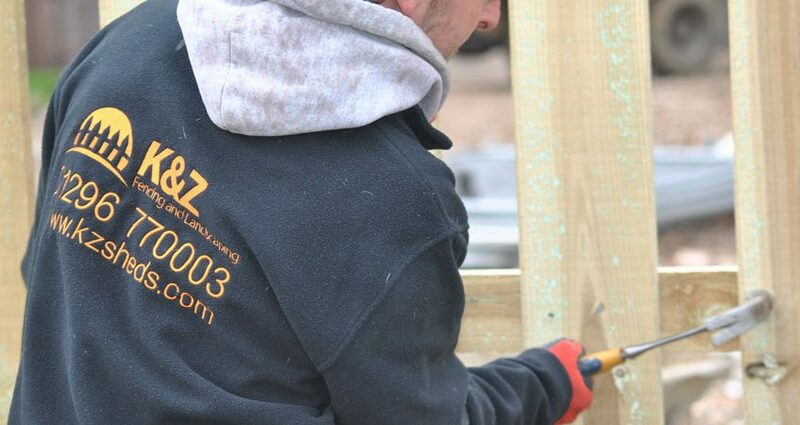 In short, we do all commercial and domestic landscaping projects, plus fencing and sheds via our K&Z sheds business. 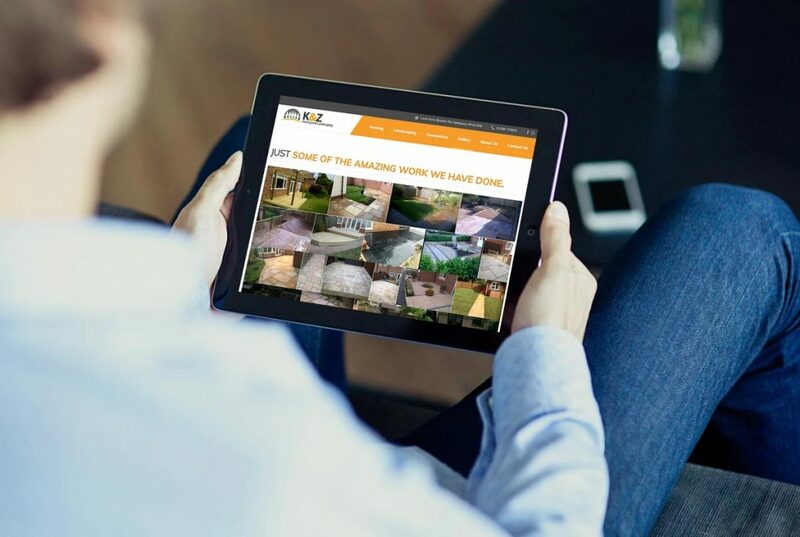 Our new website has been updated to show more of our recent work, plus we plan to share more customer stories soon. Everyone loves a before and after shot, which usually give you your own ideas for transforming and updating your own garden. Our new website has been created and developed by a local marketing agency in Aylesbury, called Jukebox Media. They are a new agency, but have done some great work helping us update our website, plus other work like google rankings and facebook posts. Thanks for stopping by and if you want a quote for any work, please give us a call.